Basic Computer Skills is not a software program. 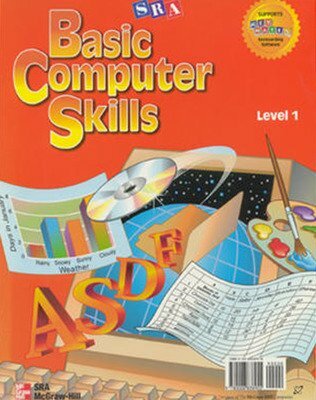 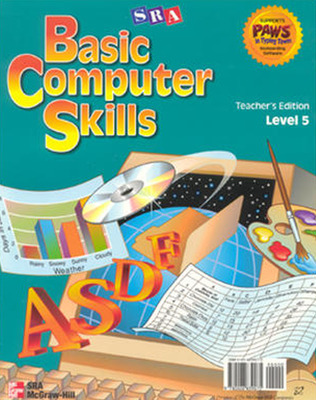 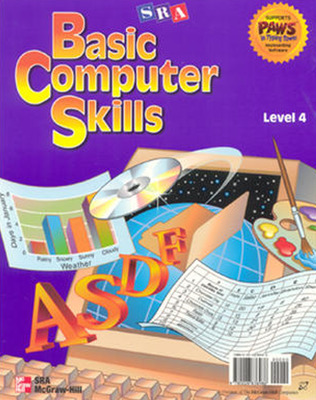 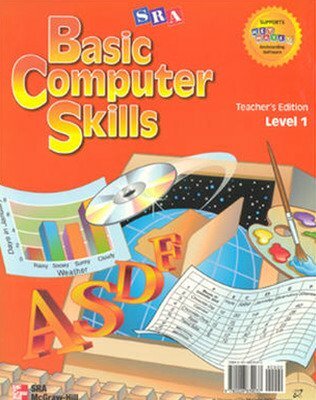 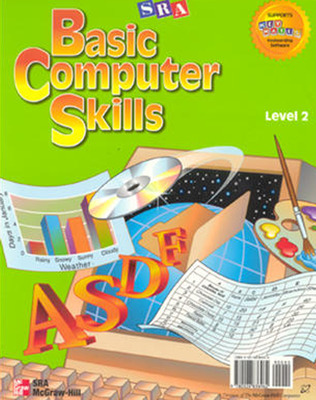 It is an easy-to-use textbook series designed to teach students how to use the software already on your school’s computers. Both teachers and students alike will learn Computer Basics, Keyboarding, Word Processing, Graphics and Multimedia, Spreadsheet, Database, and Internet and Electronic Reference at every grade level K-6.